D & C Fry & Co provide a 24-hour breakdown and recovery service throughout Chippenham and covering the South West. 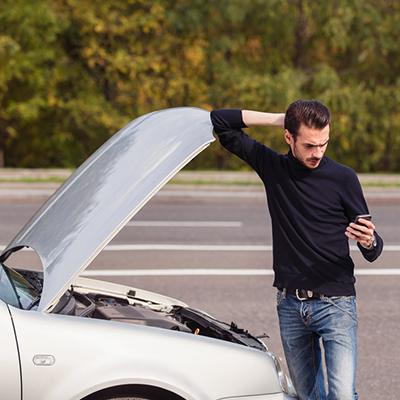 We understand that being stranded after your vehicle has broken down can be very stressful. Which is where we come in. Our recovery vehicles will drive to our breakdown position and recover your vehicle, driving yourself to where you see fit. 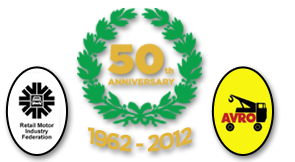 Throughout the last 50 years of trading, we have established a very happy customer base who continue to use our services. 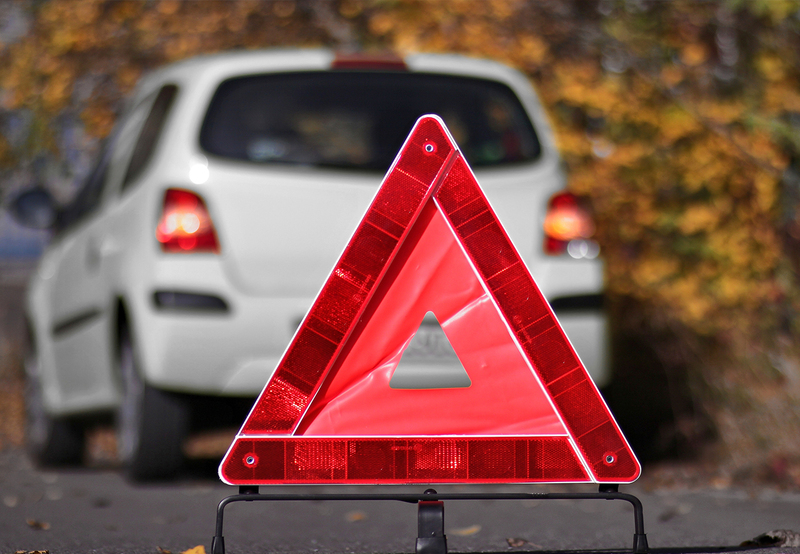 If you are in the unfortunate event of having broken down on the roadside then call us today on 01249 750 228 or 01249 750482 and we will send an engineer out to you straight away. We will attempt to repair the vehicle on the spot whether its changing a tyre, flat battery or an engine failure. 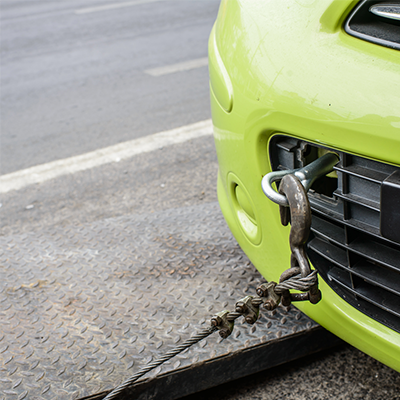 If your vehicle has been in an accident or is unable to be fixed by the roadside then our engineers will recover your vehicle and tow it back to where you see fit, whether its back at your home or to our garage to undergo repairs. If you have a vehicle breakdown in the future then please call D & C Fry & Co to receive an excellent recovery service. Call us today on 01249 750 228 and 01249 750 482.